What's inside WILDLIFE Sydney Zoo? Are there official WILD LIFE Sydney Zoo photographers? Can I buy photographs from WILD LIFE Sydney Zoo? I have already visited, where can I download my photos? If you purchased a downloadable photo from staff at one of our themed photo opportunities, you can download photos by clicking here. If you are having trouble accessing your photos please email Wildlife.sydney@magicmemories.com for assistance. 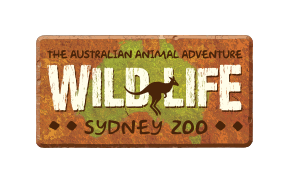 What upcoming events do you have at WILD LIFE Sydney?